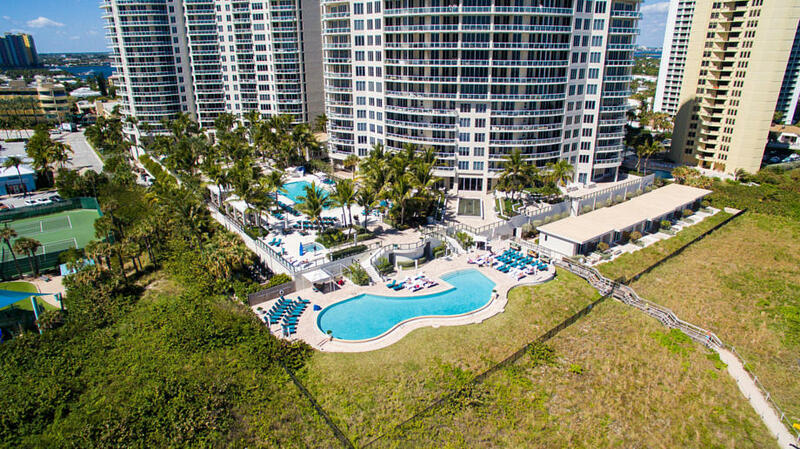 Ritz 204B. Imagine natural beauty surrounded by cultural riches. 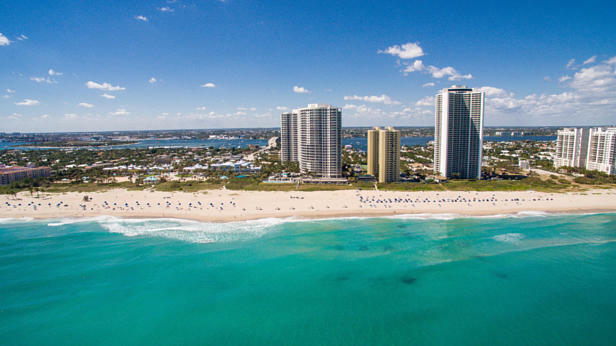 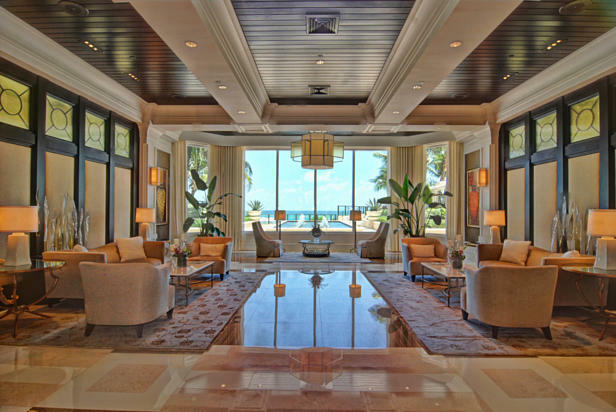 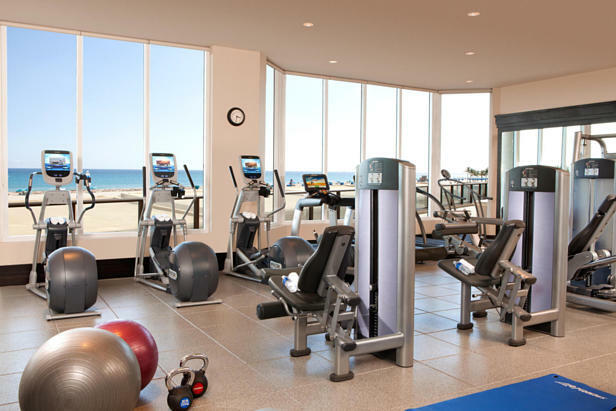 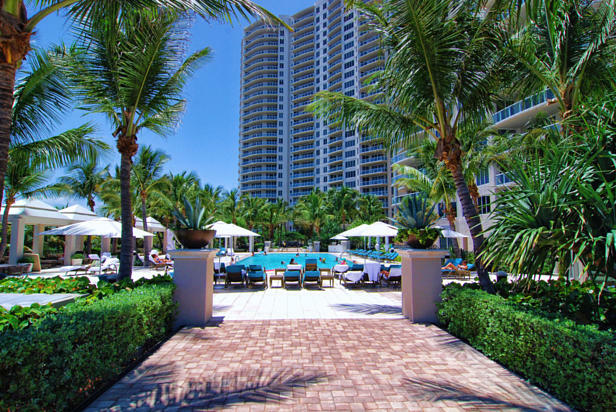 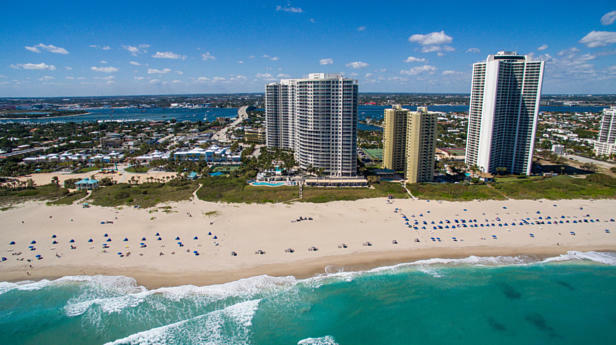 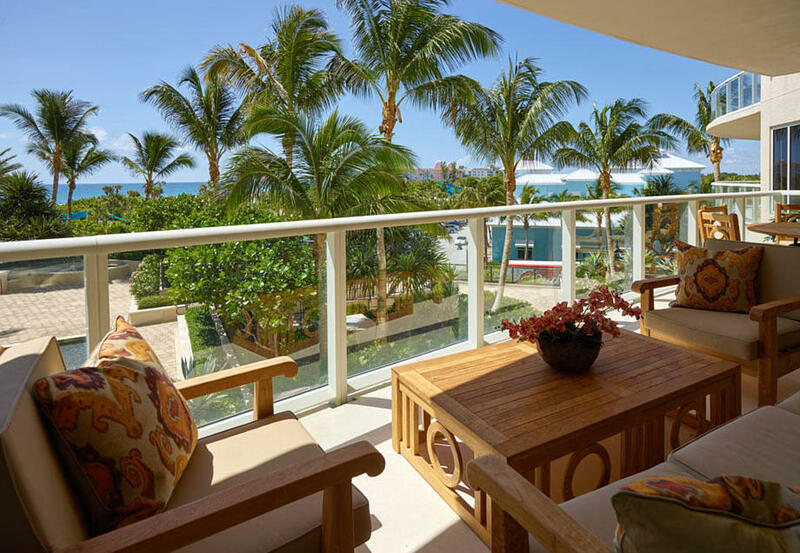 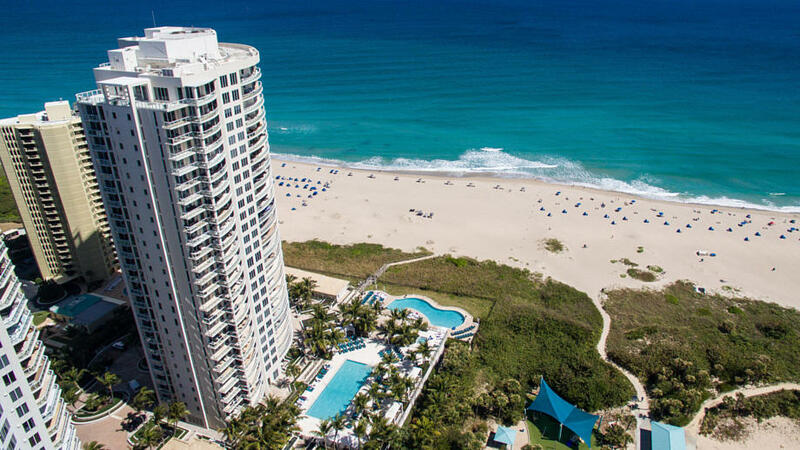 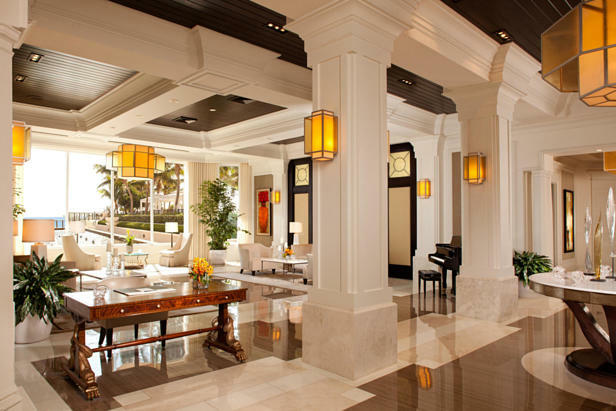 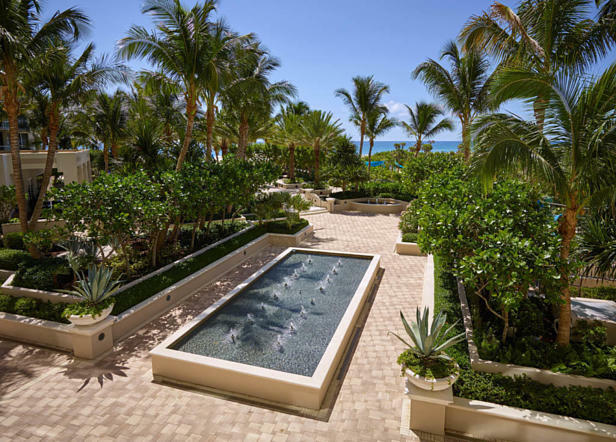 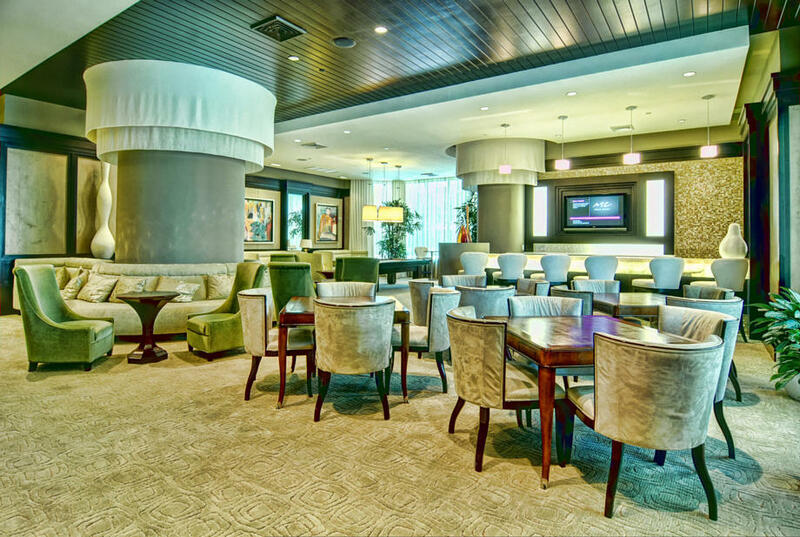 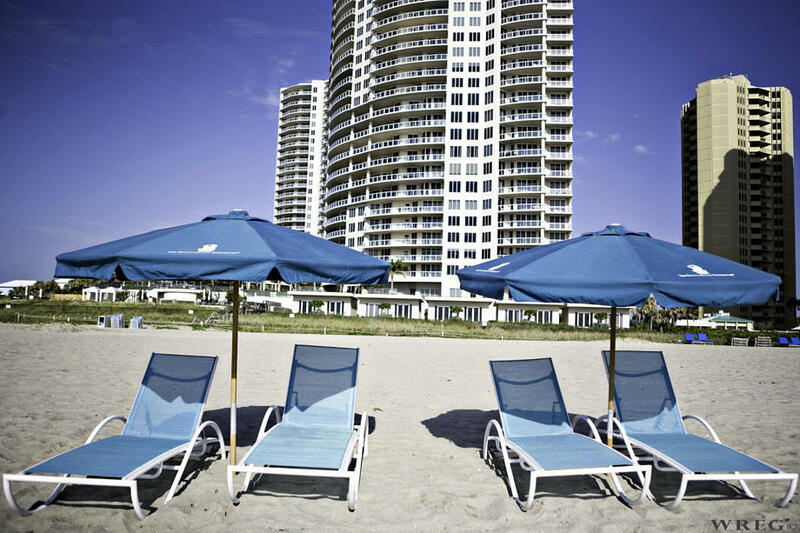 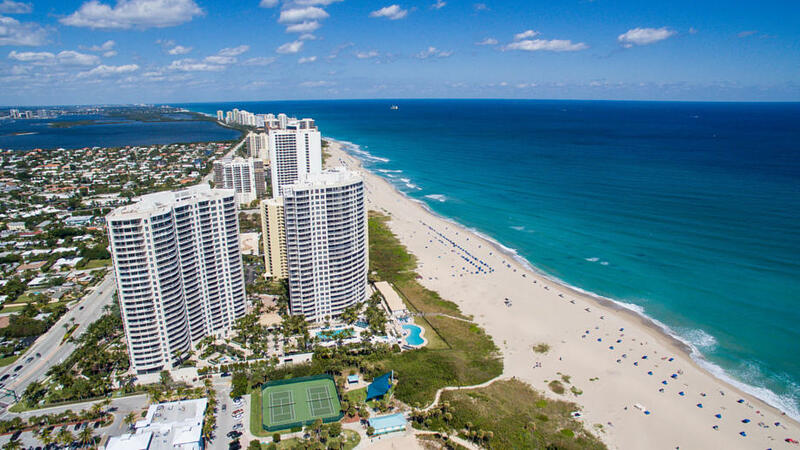 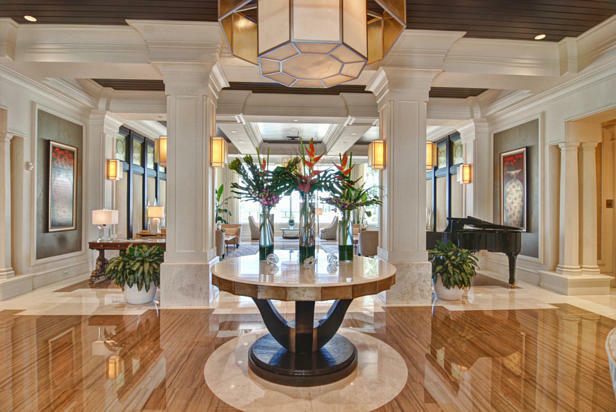 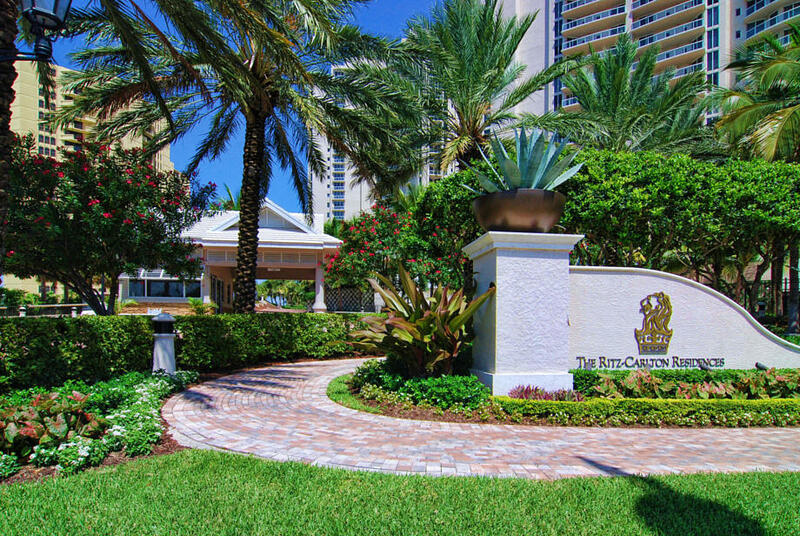 This is the lifestyle of the Ritz Carlton Residences, Singer Island. 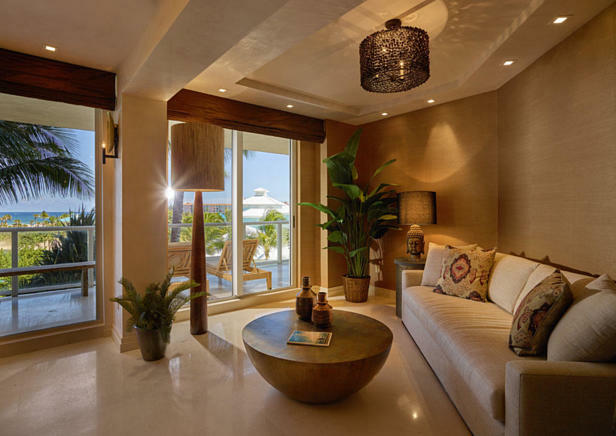 This low floor condominium gives a ''Zen'' like feel with a sublime tropical orientation. 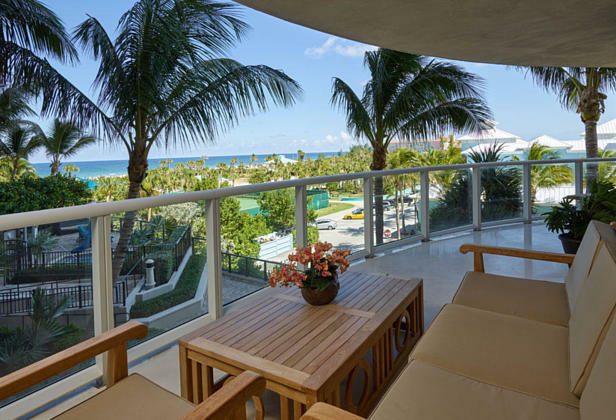 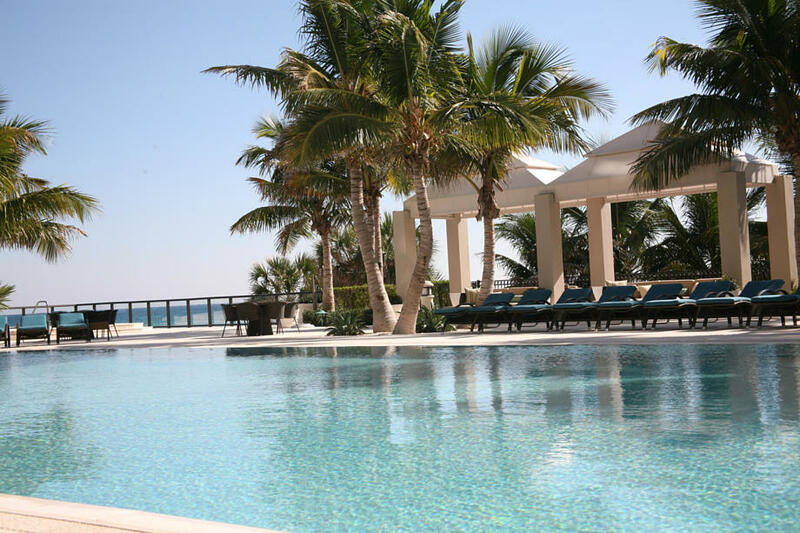 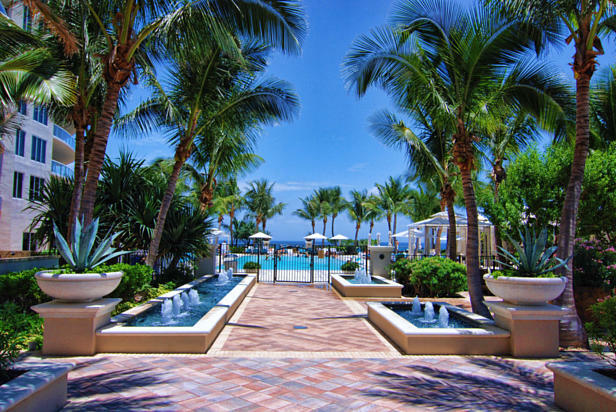 With palm trees as a back drop, no detail has been overlooked from dropped ceilings, extensive cove lighting, shades that rise at the touch of a button, waterfall counter top and top of the line electronics and appliances. 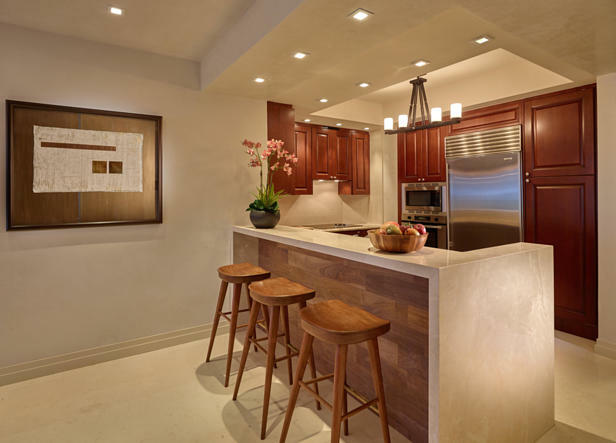 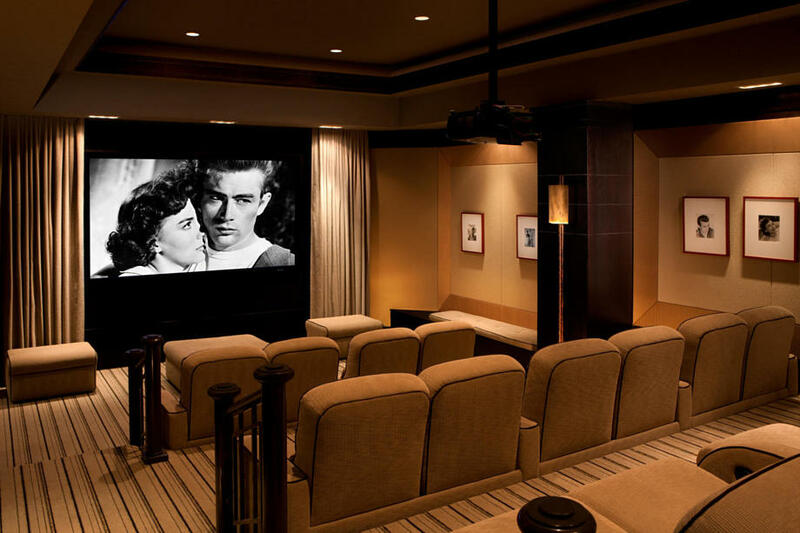 The interior was designed by SEED NYC an award winning Interior Designer. 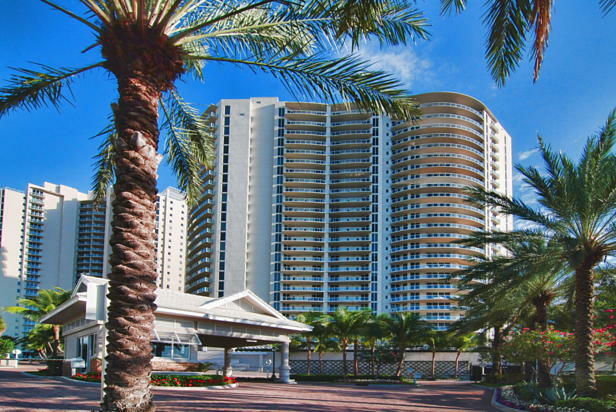 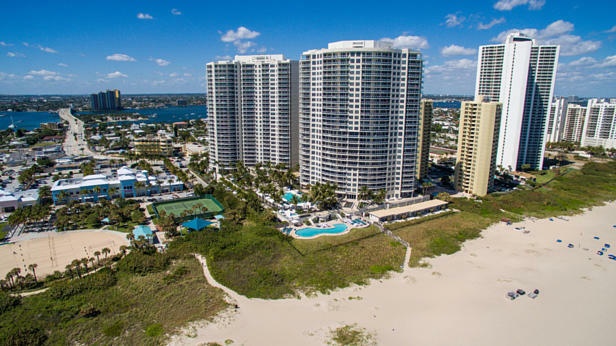 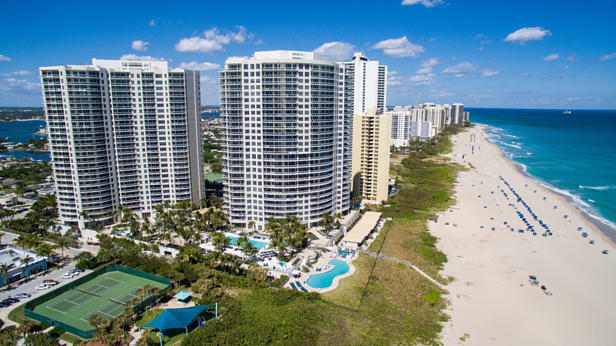 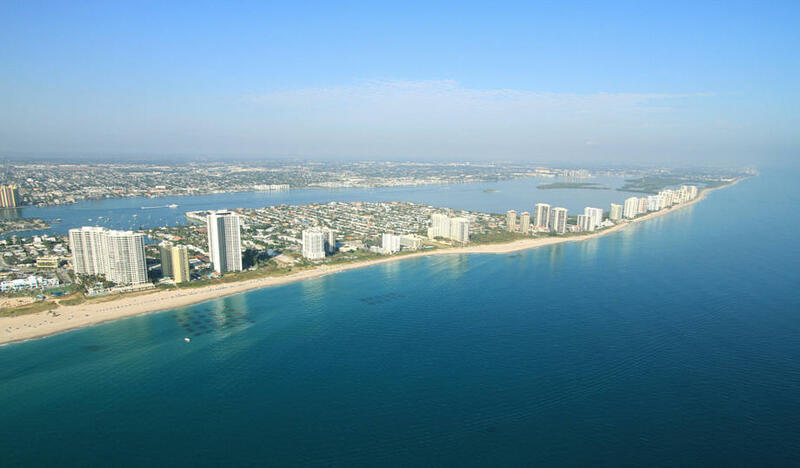 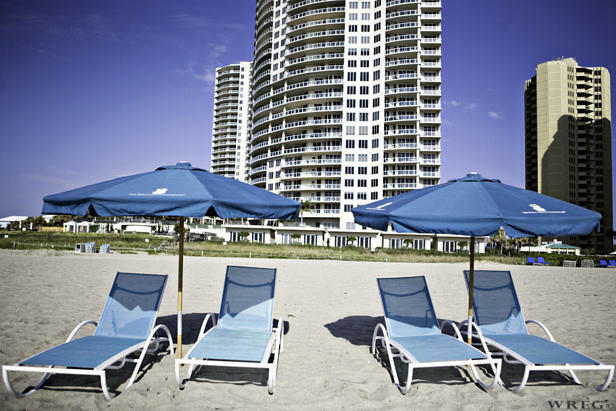 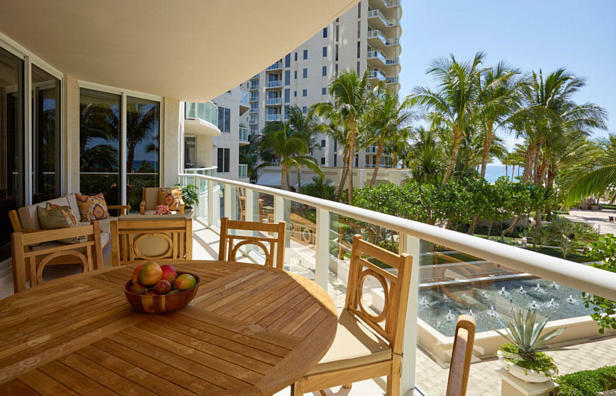 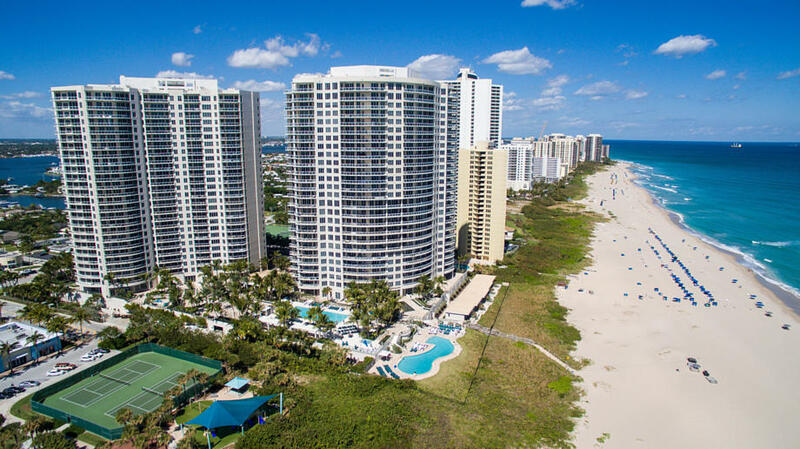 I found this listing at 2700 N Ocean Drive #204b in Singer Island and would like more information. Thank you.